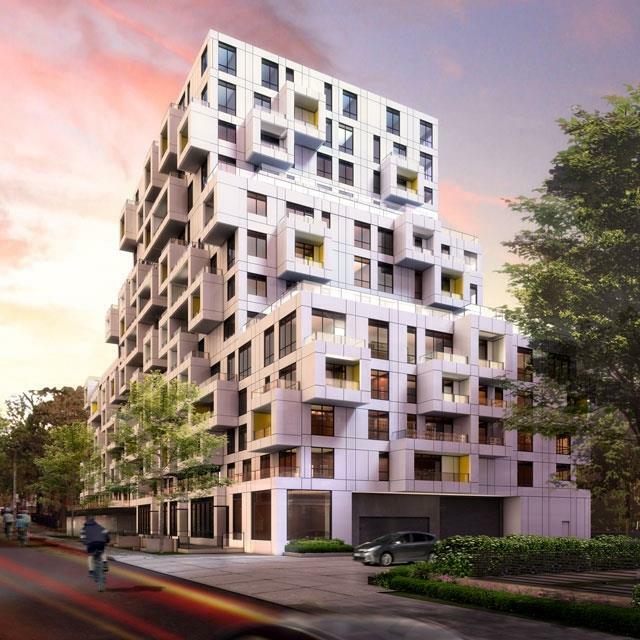 Built in 2013 by Triangle West Development, Art Condos stands 11 storeys high with 153 suites. 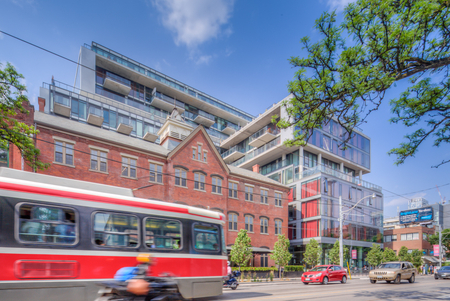 Conveniently located in Little Portugal at Dovercourt Road and Sudbury Street, Art Condos are at 8 Dovercourt Road, Toronto. Click here for Real-Time listings, floor plans, amenities, prices for sale and rent in Art Condos, updated daily.